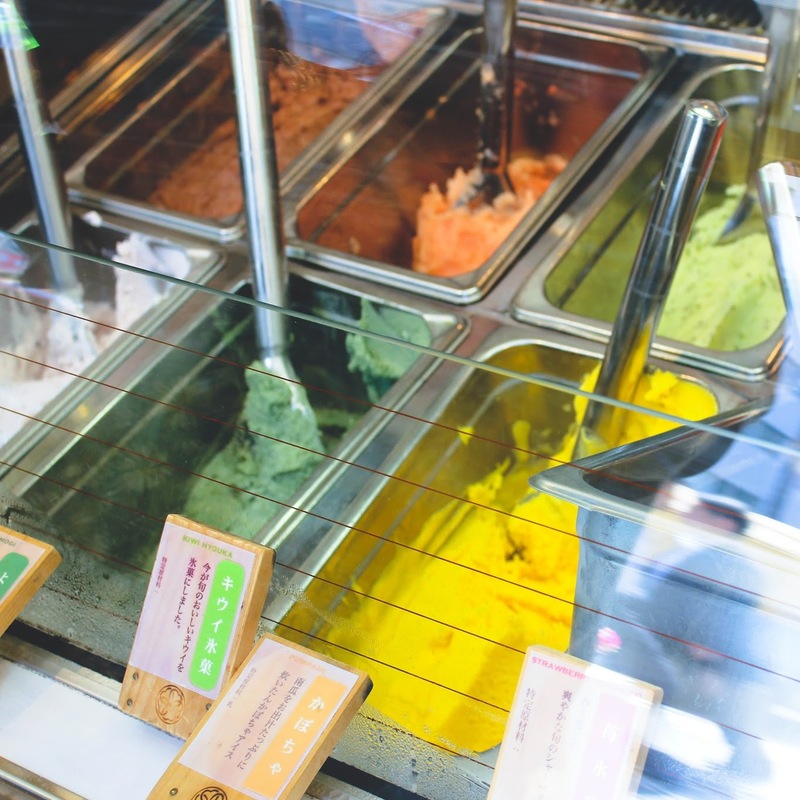 BEST ICE-CREAM EVER? Maybe not, but it's pretty damn good. 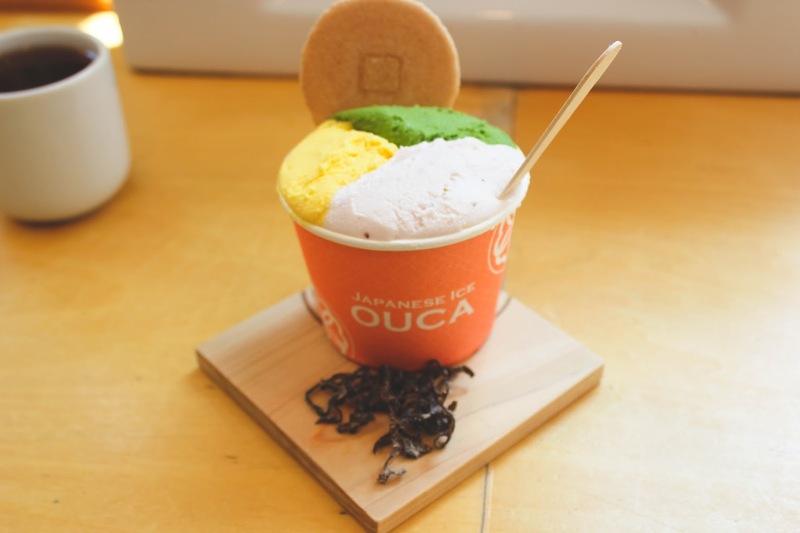 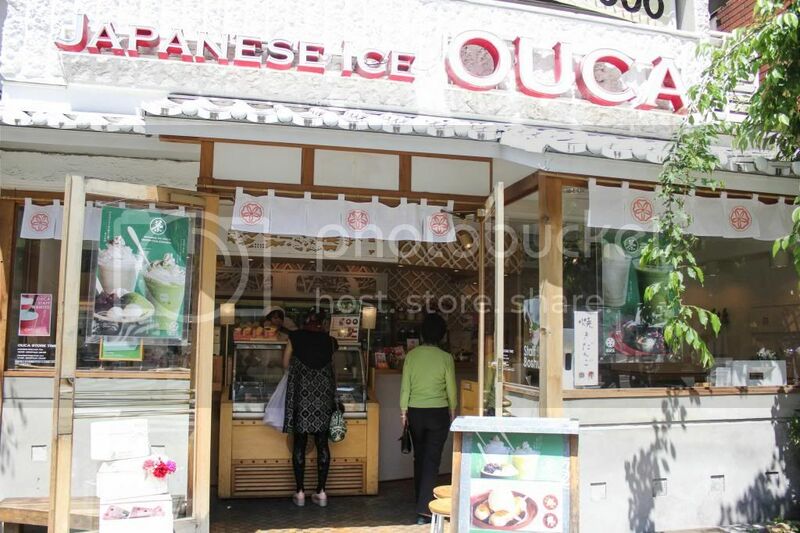 OUCA specializes in Japanese flavored ice-creams. 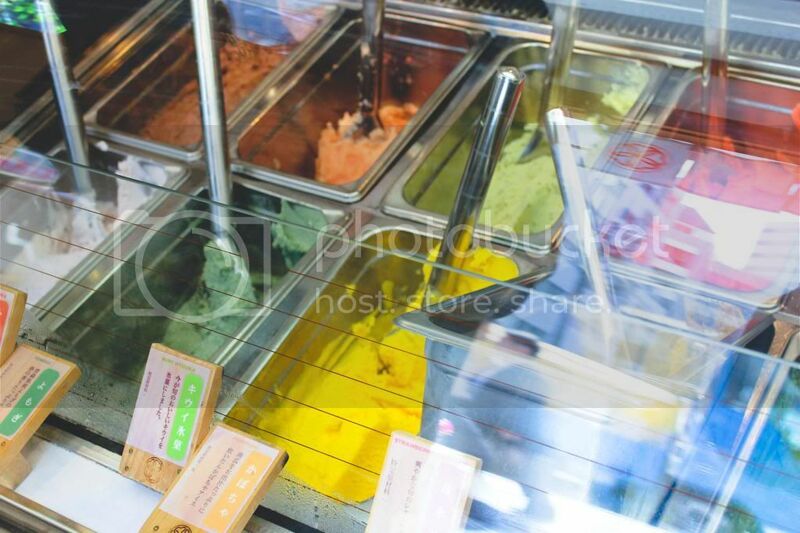 You have the choice of 3 flavors for 4 different cup sizes. 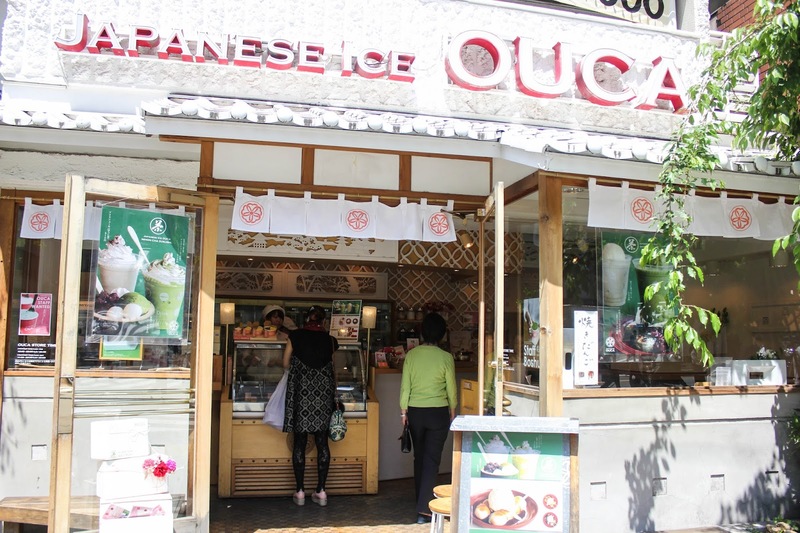 The interesting thing about this place is that you can pour yourself a free cup of warm tea to drink with it and it also comes with konbu as a palette cleanser and small cracker.